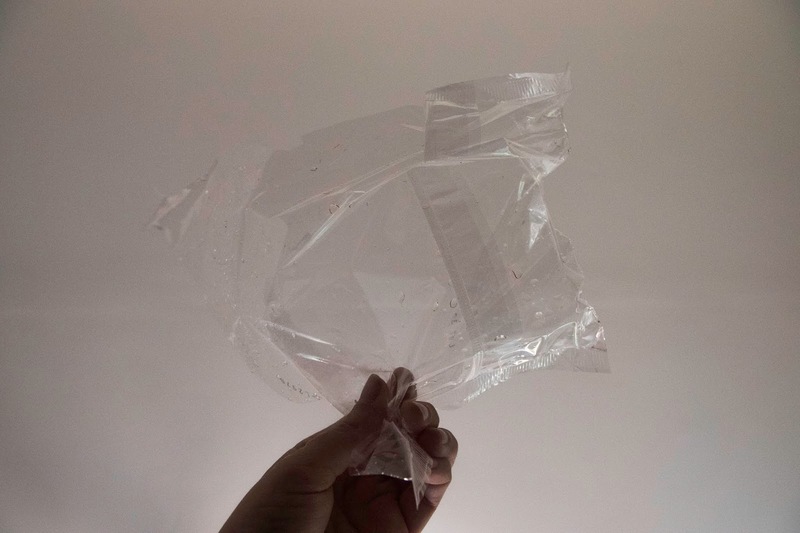 The Quirky Queer: Are biodegradable plastics the solution to our plastic obsession? Are biodegradable plastics the solution to our plastic obsession? As the battle against single use plastic gets well under way people are looking desperately for alternatives that mean we can keep using our plastic products and packaging whilst also saving our planet. Biodegradable and compostable plastics are something I keep seeing all over my newsfeeds, and in shops trying to be more environmentally conscious. But do we really know enough about them to start implementing them everywhere? Replacing all current plastics with biodegradable plastics is not not the perfect solution that it's advertised as, for a lot of reasons, so I’m going to try and break those down today. Biodegradable plastic and compostable plastics are different things. I'll say it again, biodegradable and compostable are different things! Biodegradable simply means that your plastic will break down over time, there’s no specified time limit for this and no specified end product either. Biodegradable plastics aren’t necessarily actually any good for the environment because it all depends on how long they take to degrade, where they can degrade, and what they degrade into and a lot of them are still made wholly, or at least partyly, from fossil fuels.Whereas compostable plastics, at least in the EU, comply with EN13432 certification which means they will compost in an industrial composting facility within 12 weeks. All of these compostable plastics that I have seen are also bioplastics meaning they’re made from natural sources such as palm, soy, wood pulp, cornstarch and so when they degrade their end products will be non toxic and just product water, carbon dioxide and biomass. 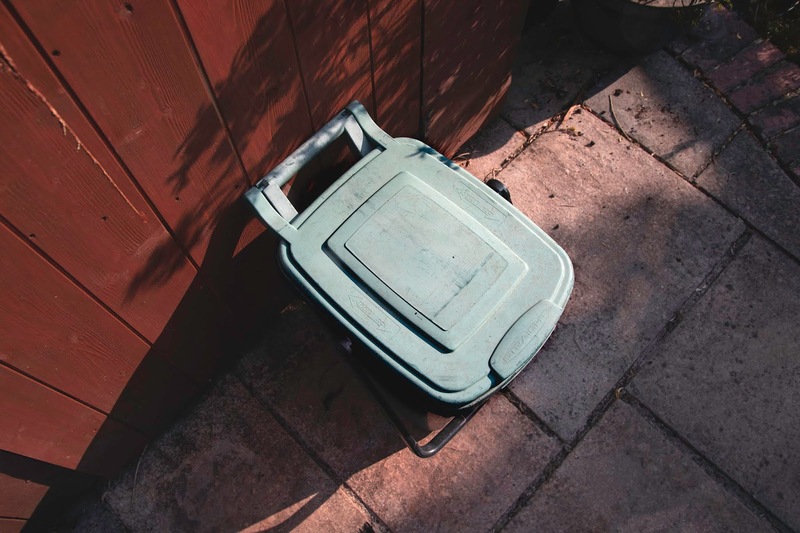 But this EU certification does not guarantee composting in your home compost, while some products may home compost most of these are designed to degrade in very specific conditions. Plus, compostable plastics can’t be recycled conventionally because they will degrade the quality of other plastics they’re recycled with; not good. Basically, all compostable plastics are biodegradable plastics, but not all biodegradable plastics are compostable. And some biodegradable plastics are bioplastics, but a lot are not. Confused? I know I am. How exactly do you dispose of it? In terms of biodegradable plastics, there's no one size fits all kind of deal, it depends greatly on what it’s made of which varies from product to product. Some are made from bio materials and oil, some degrade into toxic materials, a lot of it can’t be recycled, some need to go into landfill to decompose, whereas others will produce a lot of methane in landfill; a very harmful greenhouse gas. Confusing much? Yep. Does each product say exactly what to do with it on the packaging? Rarely. Is it just a load of geenwashing nonsense? nine times out of ten. Back to compostable plastics then. I orginally assumes, as most people do, that you can just put it in your home composting but most of the time not. Some products will have little labels on them that say you can but most are only compostable in industrial facilities. In most parts of the UK disposing of compostable plastics isn’t too difficult, it’ll go into your little green food bin and be taken off to an industrial composter to be processed, easy right? Sure, but a lot of these products don’t have anything on them that says they need to be composted, or that they can only be composted industrially, there’s no label saying “put me in food waste, don’t recycle me” or anything like that so how is the consumer supposed to know what to do with them? Plus there's most of the rest of the world world which don’t have ready access to industrial composting? Not really viable there. Even worse, when this stuff ends up in the ocean, which an awful lot of plastic does, it can't biodegrade and then adds to the problems caused by all the other plastics. So if our general disposal problems haven’t been sorted then biodegradable plastics are a pretty pointless endeavour. Of course these issues can be solved with a combination of better certification, planning, labelling, disposal practices, and education. But that's a long way to go. Production of biodegradable plastics varies greatly depending on the type. Although the energy use for creating bioplastics is generally a lot lower that of conventional plastics, you still have to produce the raw material, and you still have to put energy and resources in to make products. When you’re looking at bioplastics specifically, just because they’re biomass doesn’t mean the process of sourcing the raw materials is a perfect one, pesticide/fertiliser pollution from agriculture is already a widespread problem affecting people and the environment all over the world. Not to mention a lot of these materials are made from things like palm, an agriculture which makes a huge contribution to deforestation. Along with this we have the issue of conventional food products, which could be used to feed people, being given over to produce packaging so non food or ,ideally, waste product sources of biomass really need to be used to make this a realistic production chain that’s good for both people and the environment. In the end, a huge amount of water and land would be needed to produce the raw materials to replace all conventional plastics with bioplastics, in a world where both are often in short supply. Supply chains need to be transparent in all industries to benefit both the environment and the people involved in these industries. Just because a product claims to be an eco friendly and sustainable one does not necessarily mean the whole production process is. And just because production is viable on a small scale does not mean that it's sustainable large scale. This brings together parts of all of my previous points. Even if you could replace all the conventional plastics with compostable plastics over night we would still be consuming at unsustainable levels. Whether or not the products can be recycled, composted, or whatever, to make a real change for the future we need to change our whole mindset about consumption and packaging. All of our problems coulld be avoided if we just found a way to not use these products at all. Mass production of plastics didn't happen unitl the 1940s, we survived a long time without it. Of course there are many things we can do now because of plastic that we couldn’t do then, but we do not need to use it on the levels we do today. It’s not sustainable, it’s not practical long term. To make a real impact on the environment we need to produce less, use less, throw away less. Even many of the companies producing compostable products agree with this, we need to aim for as close to zero waste as possible, and just saying “Hey, biodegradable plastics will solve everything” means we’re not making as big of an impact as we should be. So no, I don’t think biodegradable plastics as a whole will be the solution to our plastic obsession, they’re not sustainable, they’re not necessarily non toxic, and they’re still often really harmful. Most of the time the label "biodegradable” is just a form of green washing used to make a product look more ecoconcious and make consumers more likely to buy it. Compostable plastics, however, do have the potential for solving a lot of issues but there’s a long way to go in terms of practicalities, education, and packaging and labelling. People need to know exactly what they’ve got and exactly what to do with it, otherwise it can’t really do its job fully. 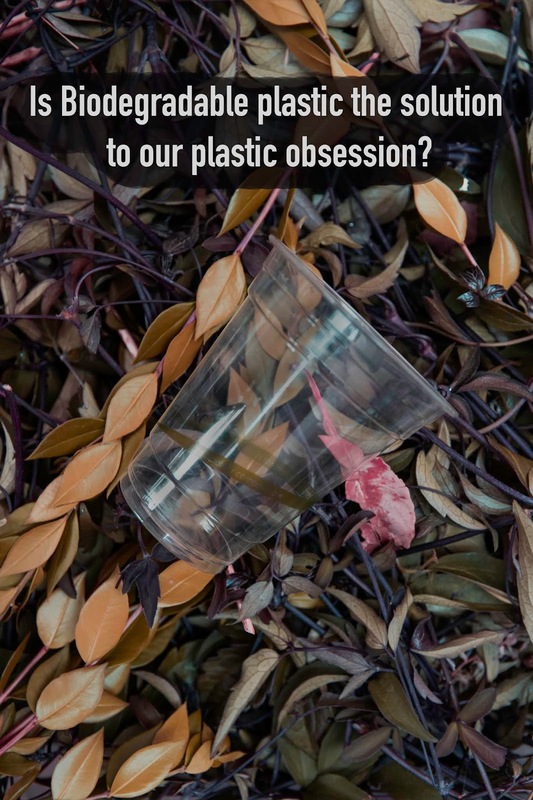 And ultimately we need to drastically reduce our reliance all together, the risk is that with the way new “ecofriendly” plastics are marketed people think they can use as much as they want to with no consequences, which is not true. We can’t just replace all of our current plastics with compostable ones and suddenly become sustainable, sadly it’s not that simple. Standardization of environmental claims language for biodegradable and compostable plastics with proper labelling and accountability for companies using labels as greenwashing is essential for their proper use and disposal. Without this it’s almost pointless, most of this packaging will end up in landfill, or in the sea, because there simply aren’t the practices or education to dispose of it properly. Phew, that was a long one, this took me several days to research. Over those days trawled through an awful lot of research papers and scientific journals. Which ultimately often left me more confused. I probably re wrote this piece at least 3 times when I had new information, or clarified things. If someone like me with a scientific background who is very used to reading research papers, with a few days to spare, can’t even decipher it all how is the general public supposed to have any idea what’s going on? It’s an incredibly complicated issue, and one that needs a lot more regulation. I don’t feel like I went fully in depth with a lot of the stuff I wanted to here, I just wanted to give a general overview about biodegradable and compostable plastics so I might do some more in depth specific articles in the future and go more in depth about one type of plastic. So let me know if you’d be interested in that sort of content. What’s your experience with biodegradable plastics? Every tried to compost a biodegradable spoon? Just trying to go plastic free all together? Or is this all very new? Let me know! Compostable Plastics: Burden or Solution, Dunner, Shane. Flexible Packaging; Deerfield VOl 14, iss 6. 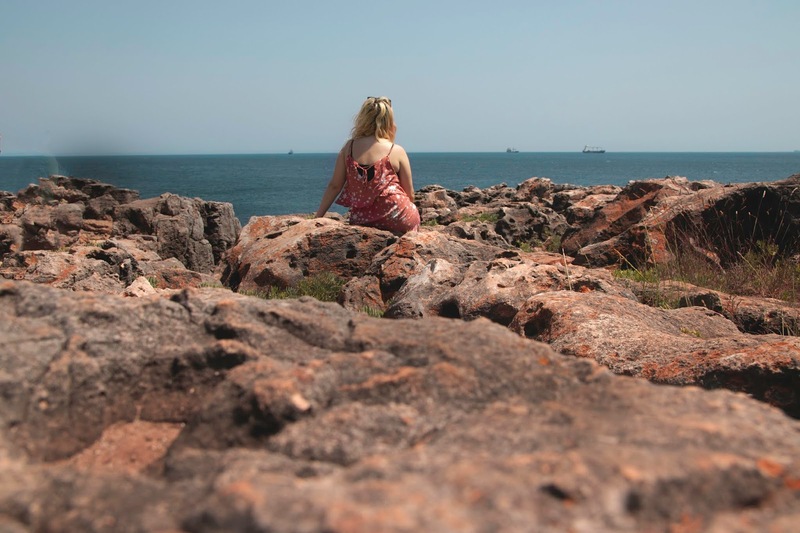 Jul 2012 34, 36, 38-39.